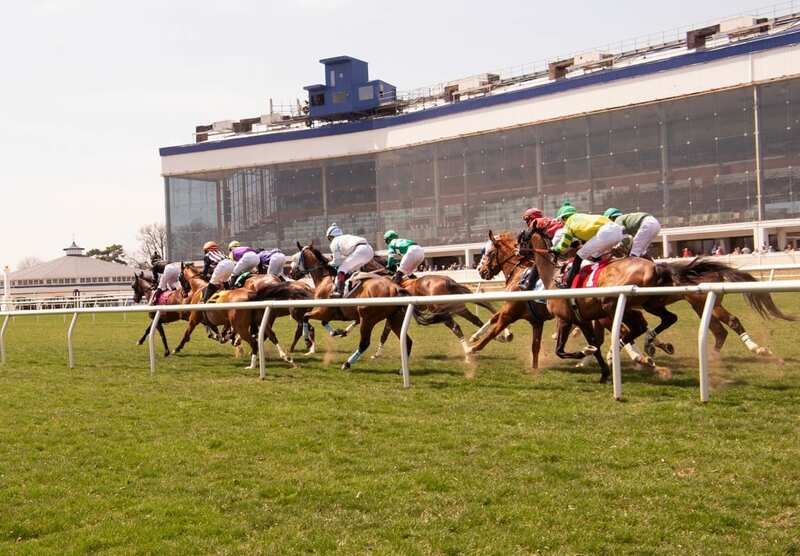 The GQ Approach features full-card selections from Laurel Park (w/ live racing every Friday, Saturday and Sunday through May 7, 2017; Post Time 12:30pm EDT), including a daily Best Bet, Longshot Play, and multi-race wagers — including the 20 cent Rainbow Pick-6, 50 cent Jackpot Pick-5, as well as Pick-4s and rolling Doubles, Pick-3s and the Super High-5. On Sunday, November 11th at Laurel had 7 winners from the 9-race card (3 Top Selections; payoff in BOLD below). Of the suggested multi-race wagers, hit the Race 2 Pick 3, returning $23.50 on a $9.00 wager. BEST BET of the Day (144:47-34-14; in 2017 119: 39-25-19) Celtic Treasure (4th race: 5-1 M/L; 4.80-1 PT) stalked along the inside, encountering some trouble on the turn, ran on willingly between runners to earn the show, paying $2.80 to SHOW. LONGSHOT PLAY of the Day (138:22-26-17; in 2017 107: 18-13-15) Free to Trump (2nd race: 8-1 M/L; 17.90-1 PT) broke a step slow and could offer only a mild response to finish fifth.